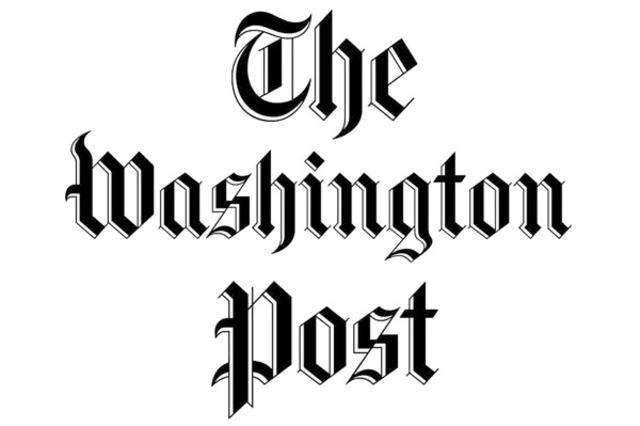 Murder incorporated also known as The Combination within the syndicate circle was the name given by the press to organized crime groups. 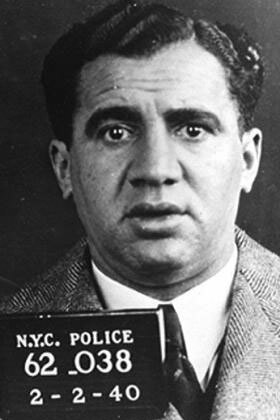 Murder Inc. were split up based upon ethnic lines, these were Jewish and Italian groups, Joe Valachi a Mafia turncoat insisted within his own biography that Murder Inc. did not commit crimes for the Mafia. 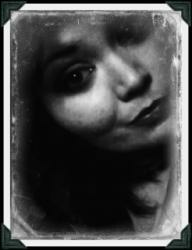 Murder, Inc. was established after the formation of the commission of the National Crime Syndicate, to which it ultimately answered. Most of the killers involved with Murder Inc were gangsters from the gangs of Brownsville, East New York and Ocean Hill neighborhoods in downtown Brooklyn. 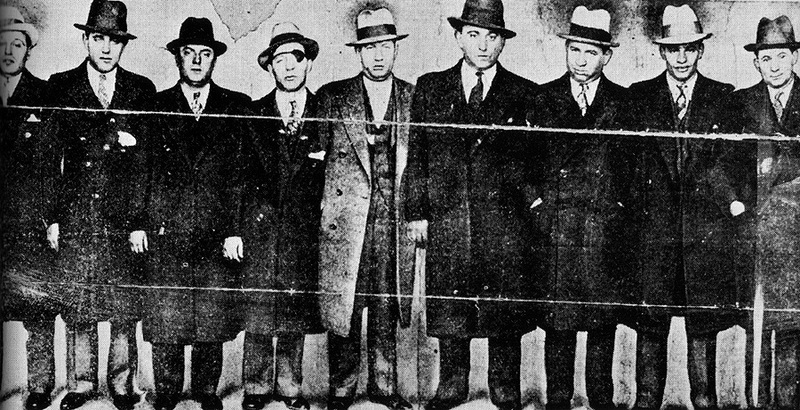 As well as carrying out crime within New York City and acting as enforcers for one of the main New York mobsters Louis ‘Lepke’ Buchalter, its members were involved in a variety of illicit activities including loan sharking, prostitution, gambling, bootlegging and labor racketeering, they became infamous for accepting murder contracts from all mob bosses around the whole of the United States as far away as Los Angeles and Detroit. Weapons used were mostly guns, their own bare hands and icepicks. Icepicks were chosen because they caused brutal injuries to the victims and because it was Albert Anastasia’s favorite weapon, he used one to murder Pittsburgh crime family boss John Bazzano Sr. in 1932. 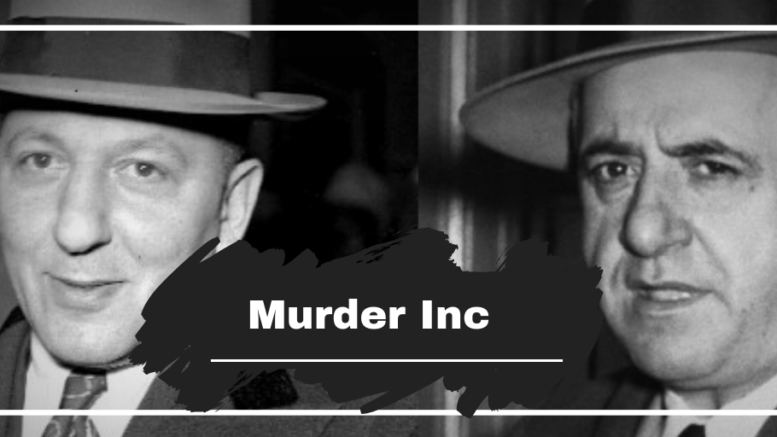 Murder Inc included some very prominent members on the Jewish side Abe “Kid Twist” Reles, Martin ‘Buggsy’ Goldstein, Harry ‘Pittsburgh Phil’ Strauss (Also known as Pep), Allie “Tic Toc” Tannenbaum and Seymour “Blue Jaw” Magoon. All these were savage killers and ironically went on to die in brutal ways themselves. The leaders on the Italian side, were Louis Capone (no relation to Al Capone), Harry “Happy” Maione and Frank “Dasher” Abbandando. 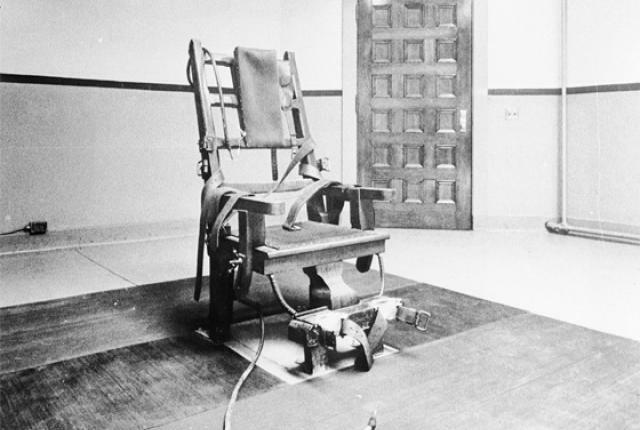 All these found their way to the electric chair for their work they carried out within this brutal corporation. Why was Murder Inc Setup? Each group was generally called to eliminate targets within its own ethnicity, although this wasn’t always the case. Louis “Lepke” Buchalter, the infamous labor racketeer and gang chieftain, was in charge of the Jewish members, and he was extremely paranoid he wanted to eliminate any potential witness against him. 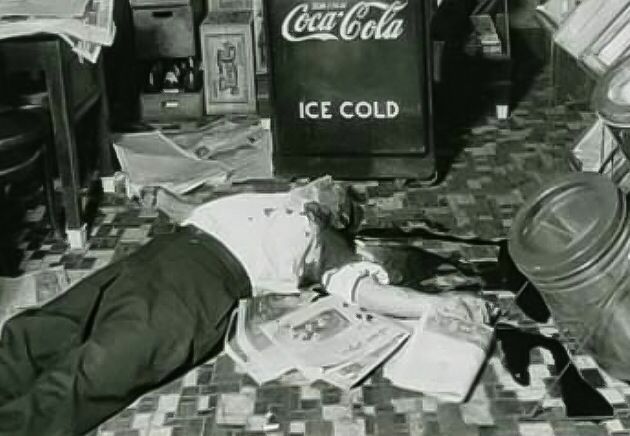 Ironically, the September 13, 1936, murder of one of these “witnesses,” Joe Rosen, a Brownsville candy store owner, was to become the undoing of Lepke, Emanuel Weiss and Louis Capone all of whom went to the electric chair for it. Albert Anastasia (also known as “The Mad Hatter” and “Lord High Executioner” for his love of killing), directed its Italian members. 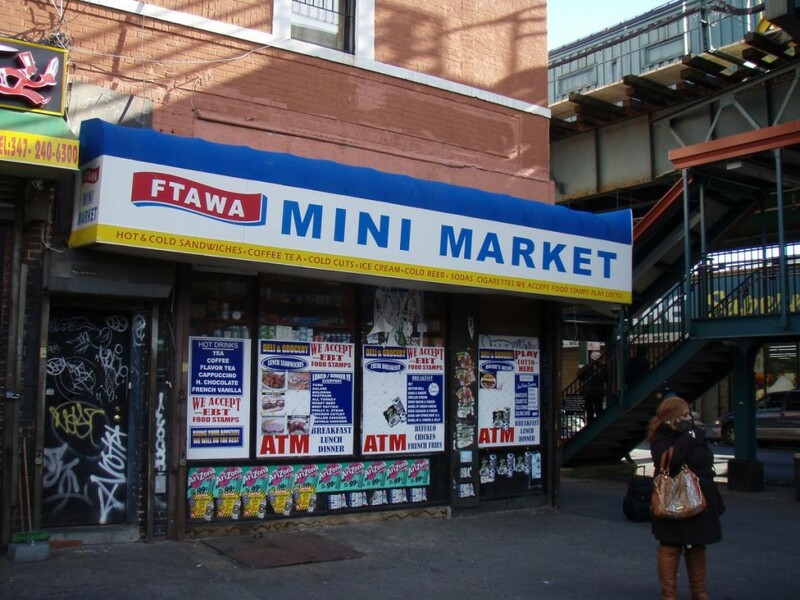 Murder Inc were based out of a 24 hour coffee shop and candy store called Midnight Roses at Saratoga and Livonia Ave in Brownsville, its members were always on call at a moment’s notice to go to an assignment once the directive was handed down, from then they would follow the usual procedure which would be for someone who knew the victim to take the killer or killers to see what the victim looked like, then the “case” would be passed onto the killers who would then plan and carry out the execution. Rarely did the execution squad know its target personally, which is one reason why the murder ring lasted so long. 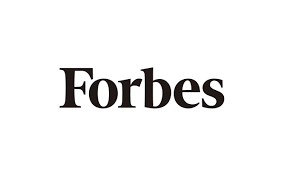 The killers were paid a regular salary as retainer as well as an average fee of $1,000 to $5,000 per killing. Their families also received financial benefits. If the killers were caught, the mob would hire the best lawyers for their defence. The members of Murder Inc always had ‘favorite’ ways to kill their victims, Abe was nicknamed ‘Kid Twist’ because he loved to shove Ice Picks into his victim’s ears, Strauss and Maione volunteered for every assignment they could get their hands on simply because they loved killing, whereas Reles saw killing as means of climbing the ladder further up into “The Syndicate.” Altogether during their time of reign between 1920 and 1940 it is known that they killed over 1000 people, one of the most famous hits was that of Dutch Schultz on October 3rd 1935, Weiss and Workman were dispatched to eliminate Schultz, the reason why he was sought after was because the syndicate feared that he was plotting to assassinate the New York Special Prosecutor Thomas Dewey, which meant that too much heat was being brought into the gangland operations. 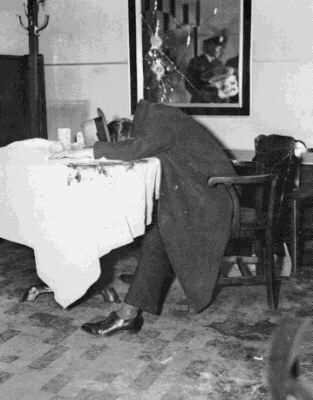 Not only Schultz was murdered that night at the restaurant, but also his trusted aides, Otto “Abbadabba” Berman, Abe Landau, and Lulu Rosenkrantz. Sooner or later Murder Inc would end up having to fall, and after Reles testified eventually, Allie Tannenbaum, Seymour Magoon, Abe “Pretty” Levine, and Sholem Bernstein all turned informant and also agreed to testify against their former colleagues. The men were held in a secure location in Coney Island, Brooklyn called the Half Moon Hotel. 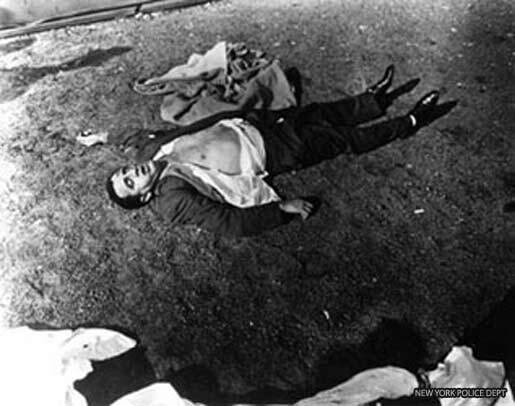 Despite the squad of police officers assigned around the clock to guard the witnesses, on November 12, 1941, Reles was found dead on a landing seven stories down from his room. To this day there is still controversy about whether Reles tried to escape, fell as a result of a practical joke gone awry, or was pushed out the window by police who either despised him or were paid off by “The Syndicate” to do the deed. 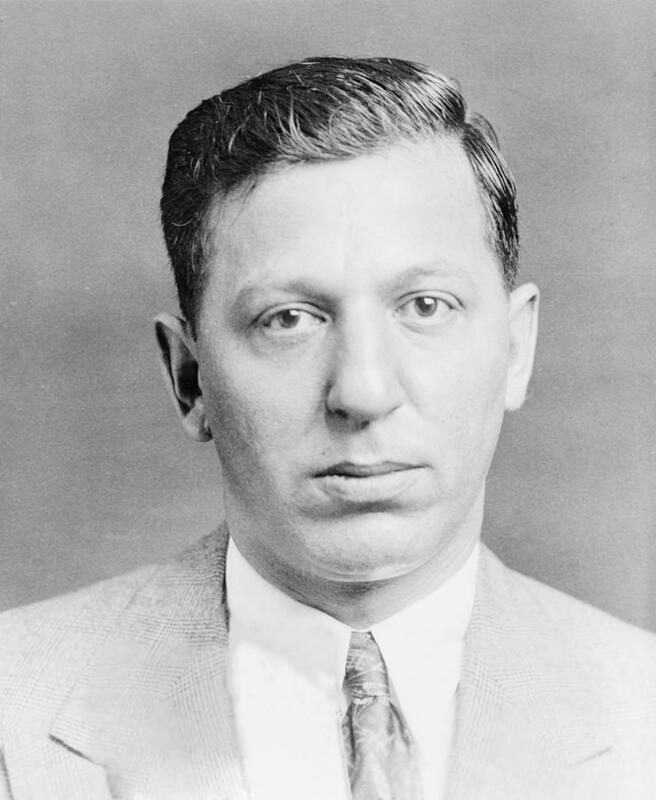 Due to Reles untimely death a lot of the cases he was due to testify for fell out the window, however due to the combined testimony of the other Murder Inc members, by the late 1940s Louis “Lepke” Buchalter, Harry “Pittsburg Phil” Strauss, Louis Capone, Harry “Happy” Maione, Mendy Weiss, Frank “Dasher” Abbandando, and George “Bugsy” Goldstein all found their ways to the electric chair at Sing Sing. Lepke Buchalter as to this date, is the only major syndicate leader to be executed via death penalty. As for Albert Anastasia, he was brutally (and famously) gunned down at the barber shop in the Park Sheraton Hotel in Midtown Manhattan in October 1957.